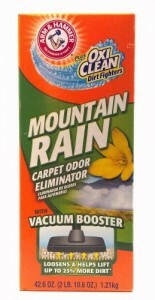 Rochester Midland Products – Carpet Spot Removal, Stain Remover/Deodorizer, 32 oz – Sold as 1 EA – Spot remover is designed to make carpet care easy. 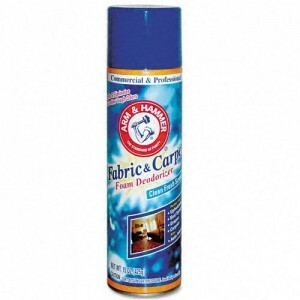 Simply spray and walk away. 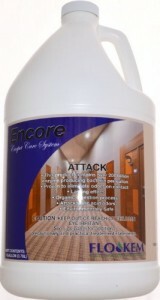 Hydrogen peroxide-based formula provides stain removal and deodorizing for carpet and upholstery. 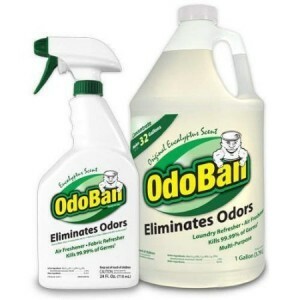 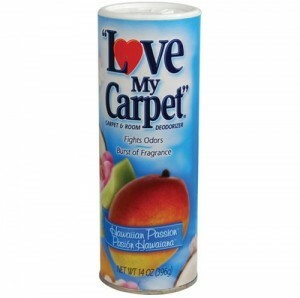 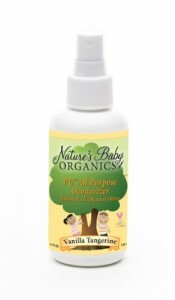 Ideal for organic stains and odors from coffee, soda and pets as well as old stains. 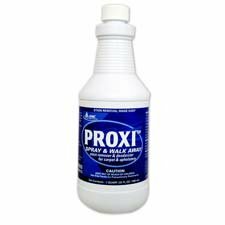 Spot remover requires no rubbing, scrubbing, blotting or rinsing. 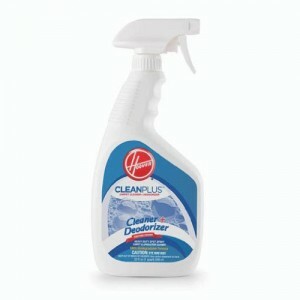 Spot remover cleans and dries quickly. 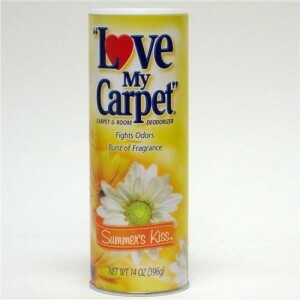 Smelleze® Eco Carpet Deodorizer Powder: 2.5 lb.